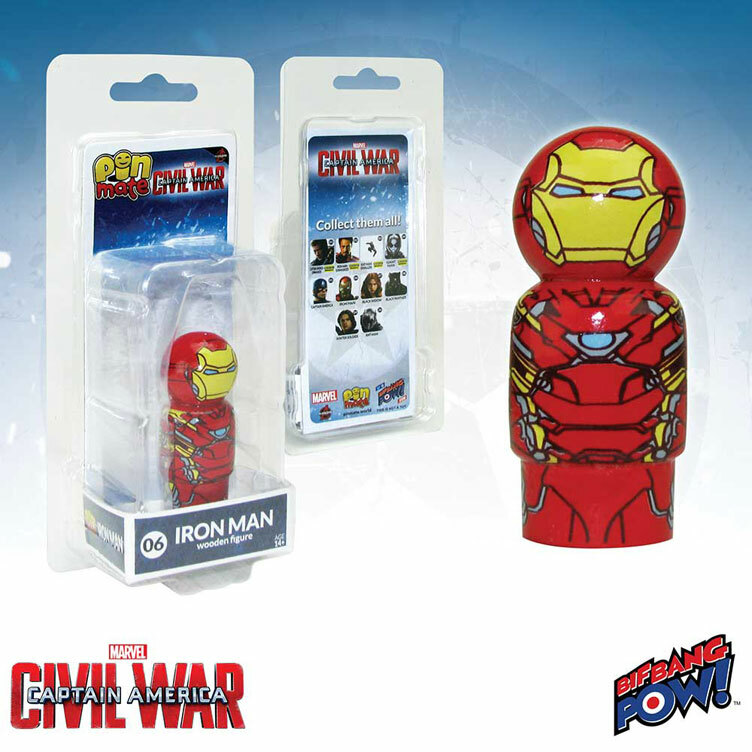 Captain America: Civil War Pin Mate Wooden Figures by Bif Bang Pow! 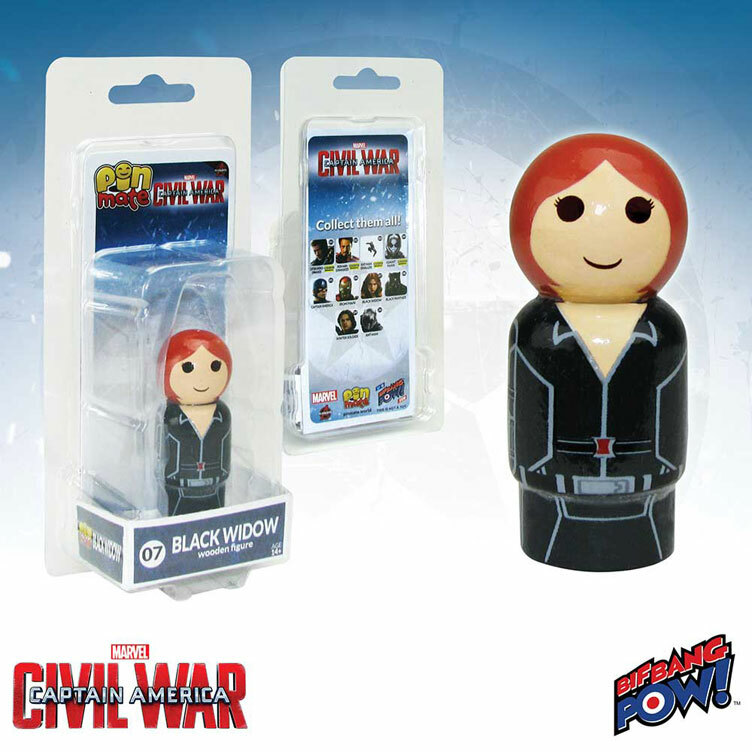 Been wanting to add some cute little wooden toys to your collection? 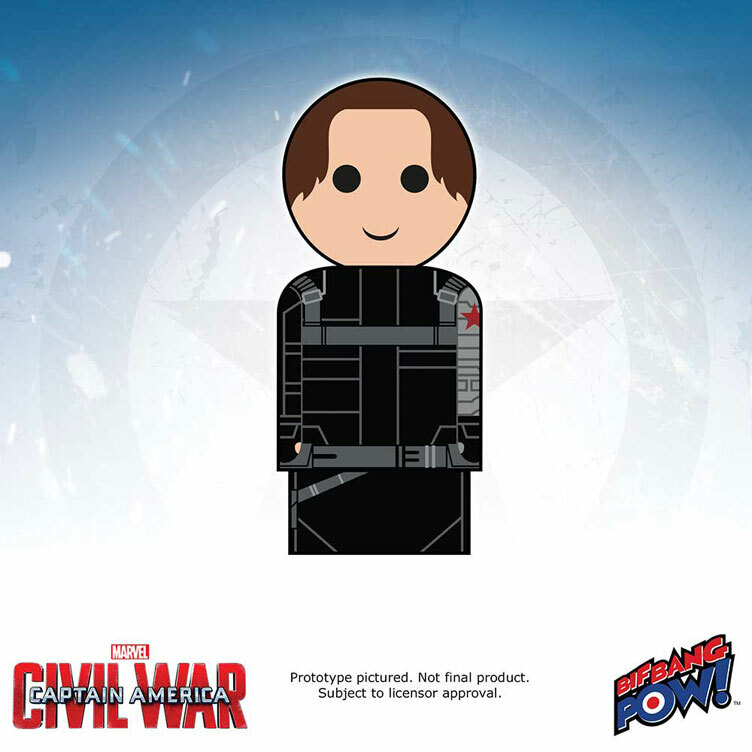 Big Bang Pow! 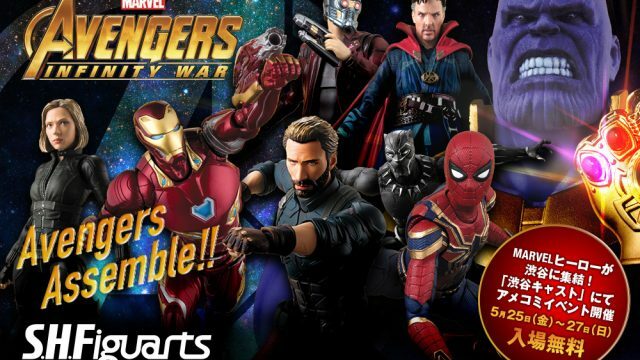 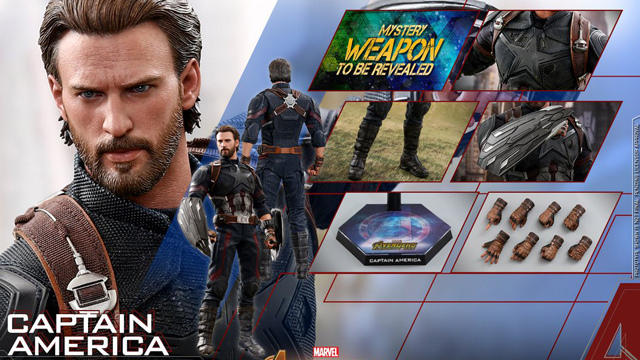 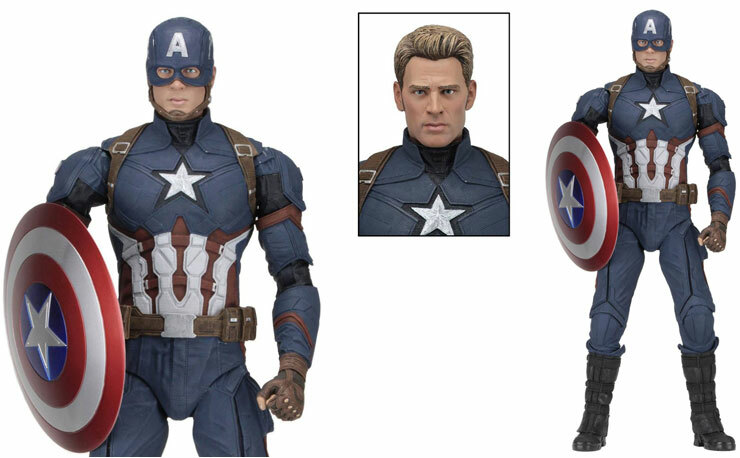 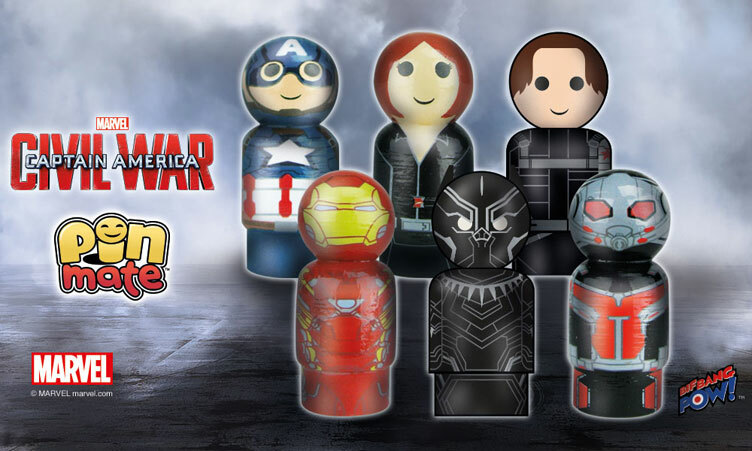 has revealed a new line of Pin Mate Wooden Figures right in time for the release of Captain America: Civil War including six different characters pulled straight from Marvel’s summer blockbuster superhero film. 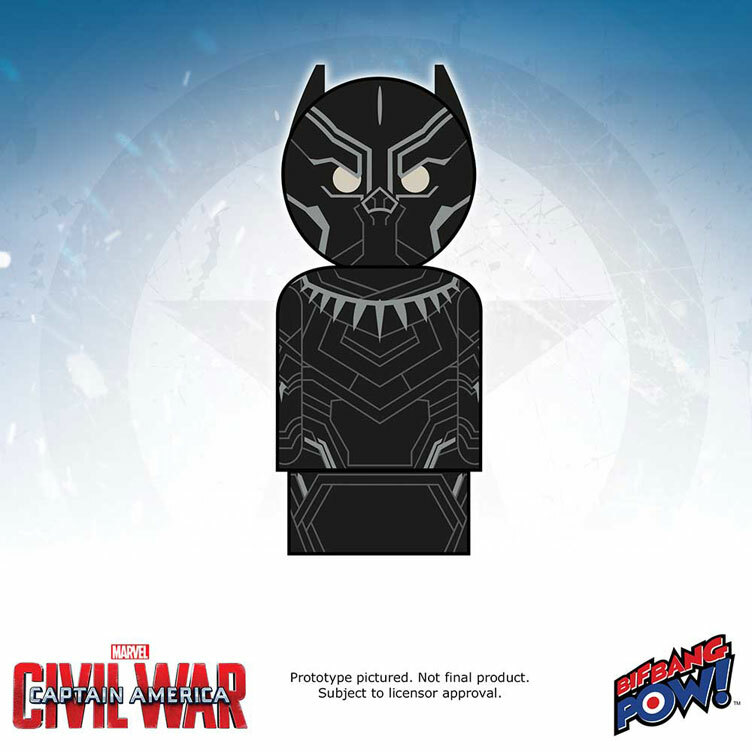 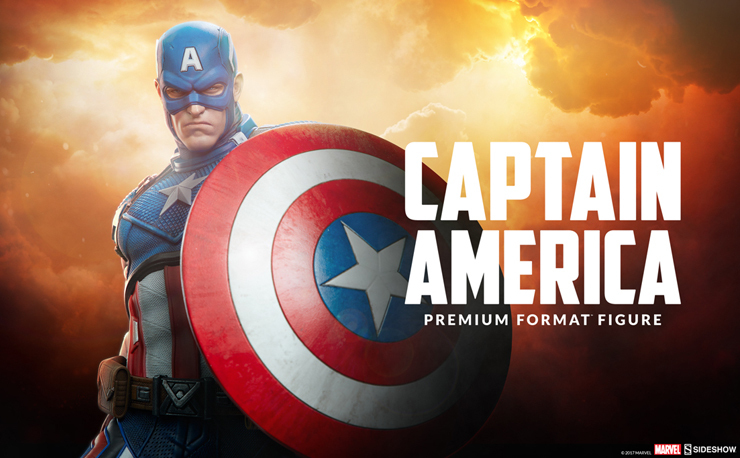 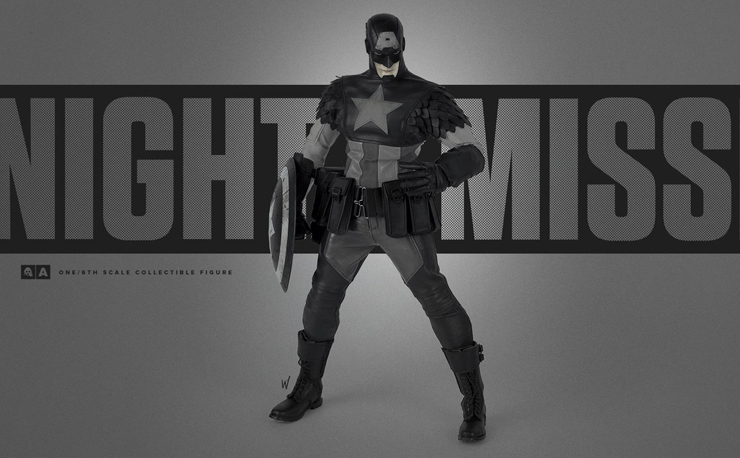 Standing just 2-inches tall with hand-painted artwork plus decal elements that capture each character in fine retro style, this new collection of Captain America: Civil War Pin Mate Figures includes Captain America, Iron Man, Black Panther, Black Widow, Winter Soldier and Ant-Man, which all come individually numbered with 360-degree design detail. 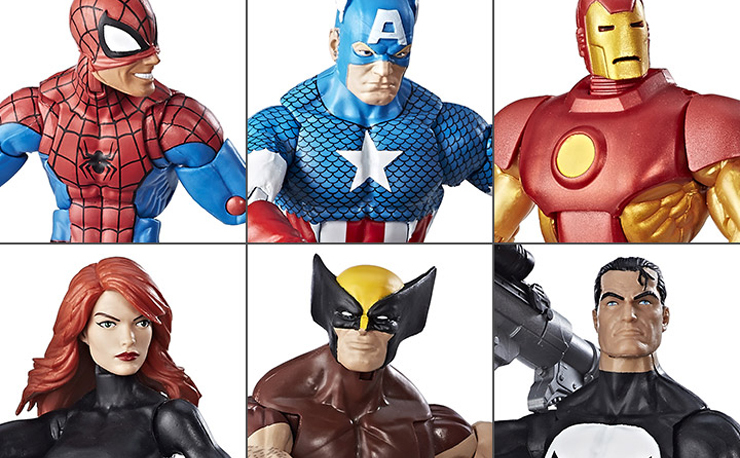 Scroll down for a closer look at all six figures which are available to buy here. 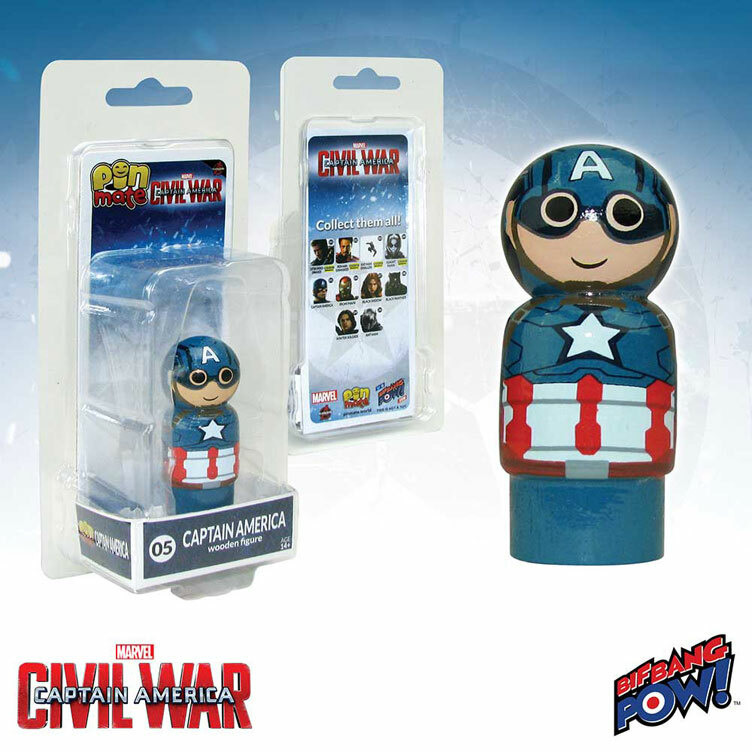 Click here to buy the Captain America: Civil War Pin Mate Wooden Figures.